As a School/Educator - YEP! An extraordinary and mind-expanding artist making his first ever appearances in Adelaide. 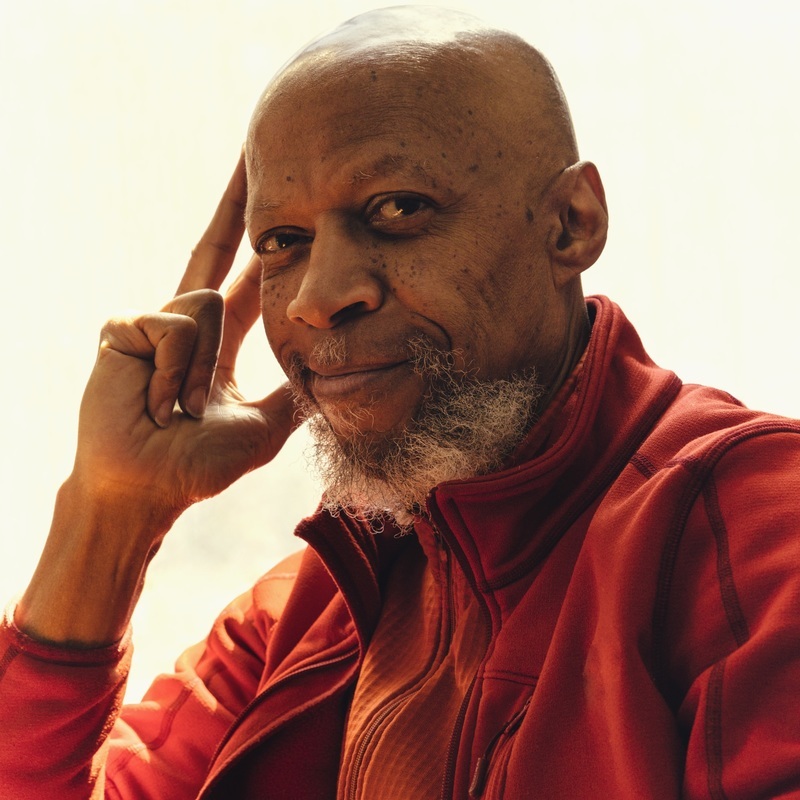 LARAAJI, legendary pianist and marimba player, was brought to international prominence when he appeared in Brian Eno's groundbreaking Ambient series. Equally renowned as the composer of the soundtrack to the whole TM tape movement. One of a kind - never to be repeated. Please note the ticket price change since the Adelaide Fringe Guide went to print. Join the Adelaide Fringe subscriber database and be the first to know about awesome deals, cool events and everything Fringe before the general public (it's FREE)!